A2 (420mm x 594mm) Full Colour Outdoor Poster. 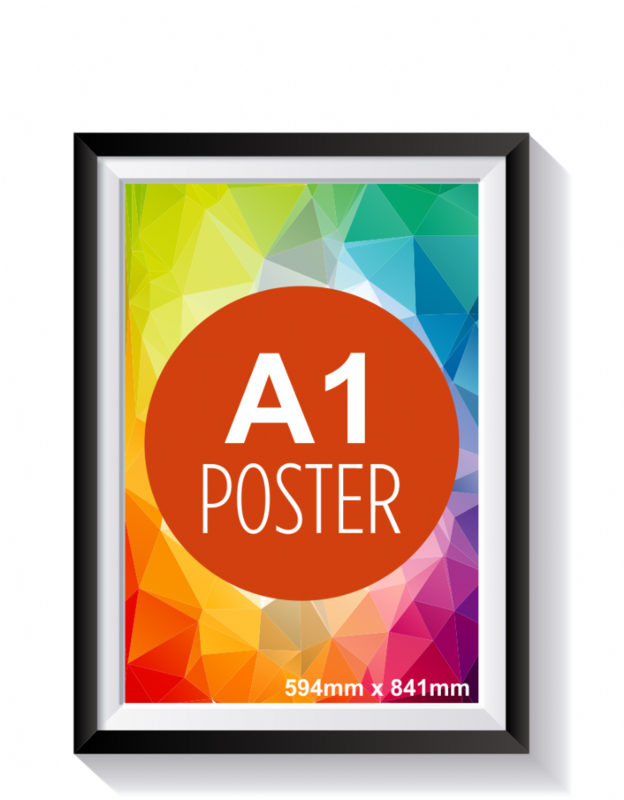 A1 (594mm x 841mm) Full Colour Outdoor Poster. 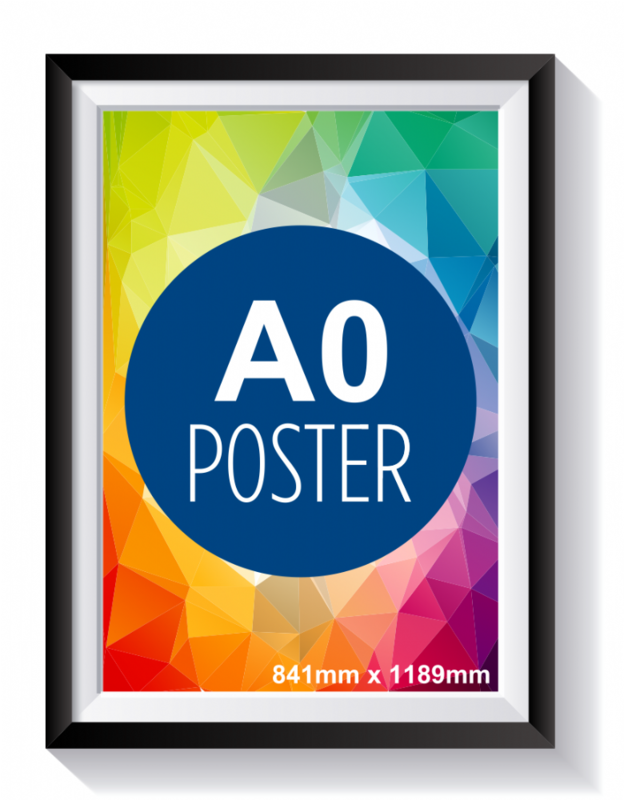 A0 (841mm x 1189mm) Full Colour Outdoor Poster. At Bath Signs Digital we print all outdoor posters onto durable, white 440gsm PVC. 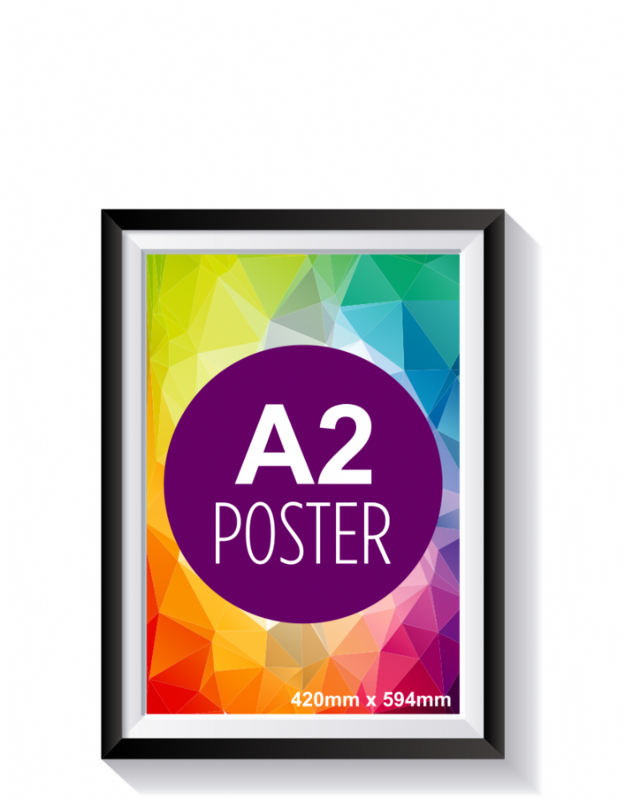 All posters are single sided (white on reverse) and we can print posters in the following sizes: A2 (594mm x 420mm), A1 (841mm x 594mm) and A0 (1189mm x 841mm).